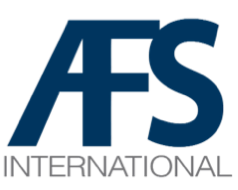 Legal Entity AFS International LLC. 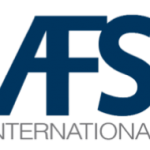 We are the best freight collection agency, servicing mainly trucking and maritime companies since 2004. 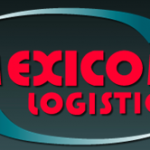 Serving the freight industry exclusively since 2004. 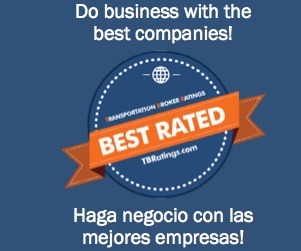 The best transportation collection agency. Our methods are effective, tested and refined by experience. You only pay for results – not efforts. If there is no recovery, you owe us nothing. Not only are you kept informed, you can assign accounts, download analytical reports, access practical tools, and more. National and international coverage at the same cost. Your company pays the same rate, regardless of the location of your clients. Practical tools to maintain a profitable customer base. You gave your 100% – You deserve to get paid without delay or excuses.